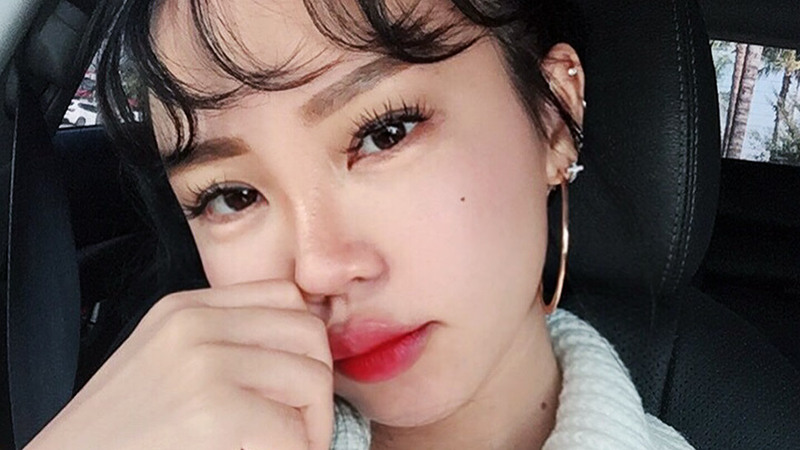 Korean skin care is the gift that keeps on giving. It often delivers on its promises, plus don't cost as much as the more famous products on the market. 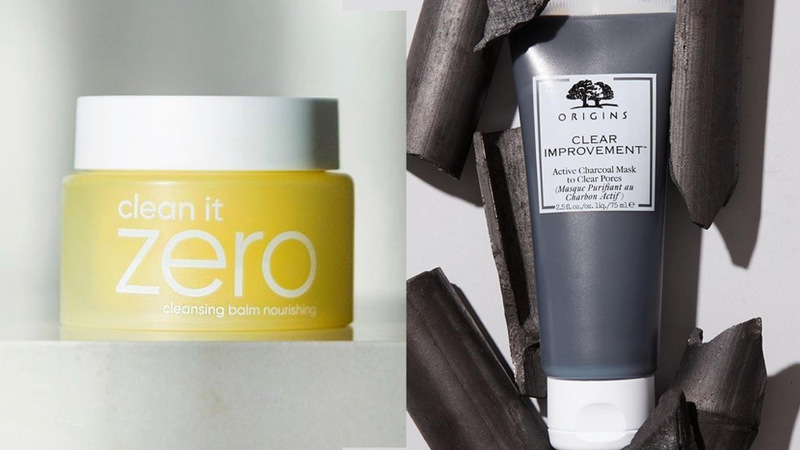 Scared that strong exfoliants will dry your skin up but want to get rid of dead skin cells? ONSAMEEIN Yogurt Peeling is gentle enough for those with sensitive skin. 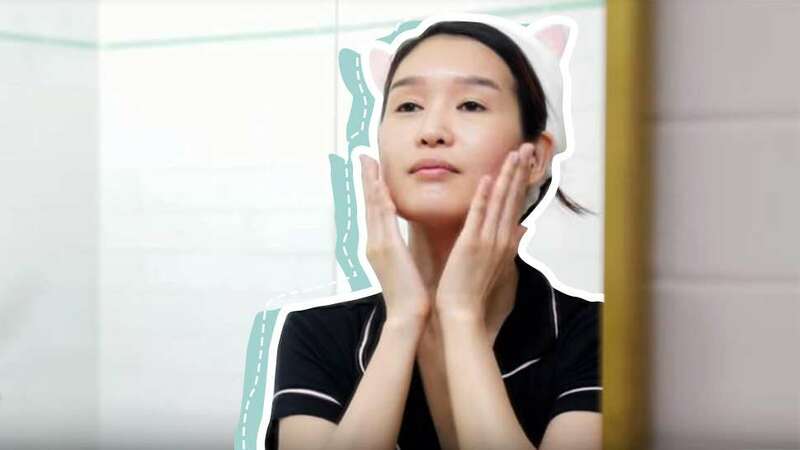 It scrubs off dirt and grime without that stinging sensation that some peeling formulas give—plus one tub will last you a pretty long time since you only need a small amount of product to instantly see results. This is a fun product that comes out creamy from the bottle then lathers into a rich, bubbly foam that gives your skin a good first cleanse. When the foam stiffens after a few minutes, gently give it a rub for a micropeel treat that will leave you smooth and glowing. Use once or twice a week for best results. 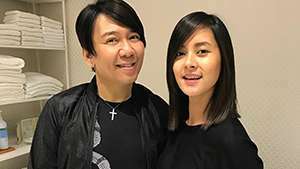 At this age, we need all the collagen we can get. 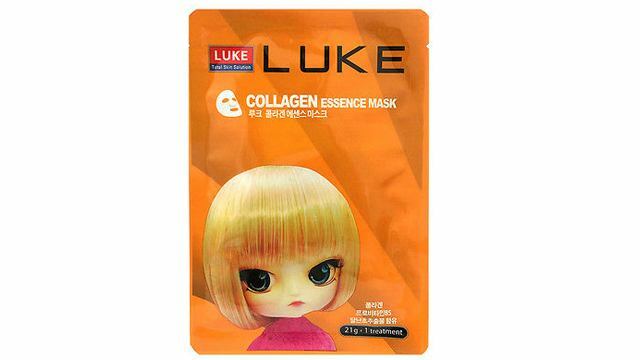 Another great product from LUKE is their Collagen Essence Mask which helps revive and rejuvenate your skin. 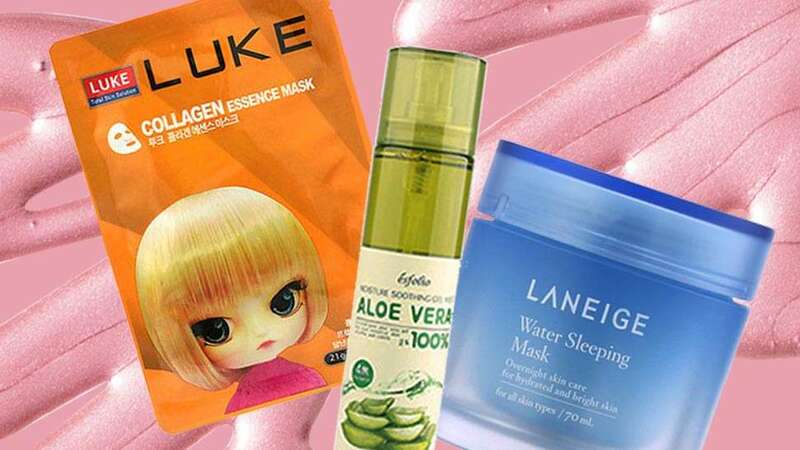 As far as masks go, this one is a great addition to your bedtime beauty routine because you can feel the essence working on repairing and relaxing your skin as the rest of you winds down. 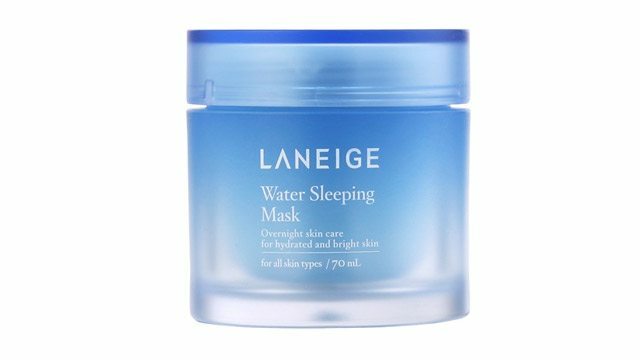 Whether you’ve got dry, sensitive, oily, or combination skin, the Laneige Water Sleeping Mask can help address your needs. 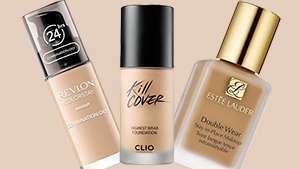 Its light and cooling formula helps calm any irritations while keeping your skin moisturized as you sleep without that icky over-saturated feeling the following morning. 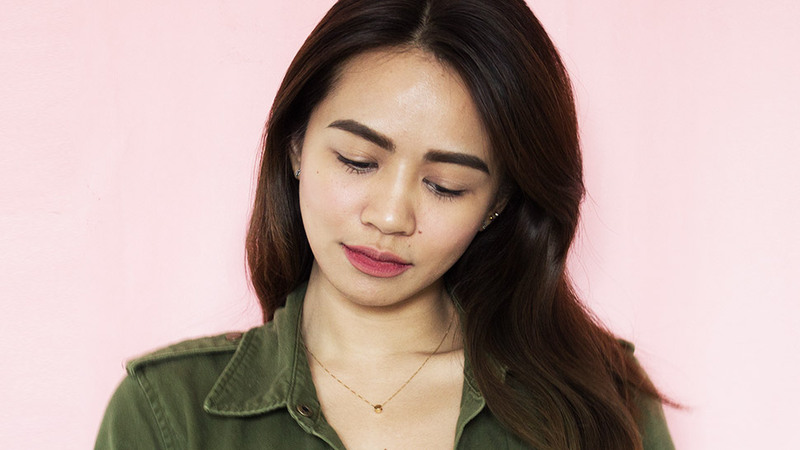 If you want a sudden boost of moisture and nutrients that your stubborn undereyes need, then best run to your nearest mall and pick up this hydrogel miracle. 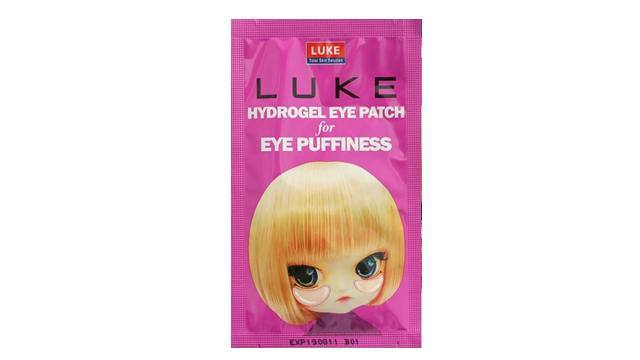 LUKE Hydrogel Eye Patch works wonders with calming eye puffiness with its infusion of pumpkin and green tea extracts. 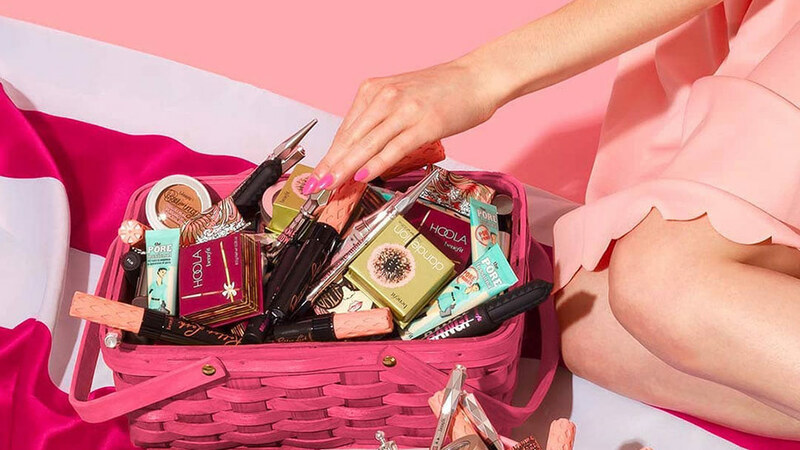 It feels nice and cool, and firms almost on the fly, which is why it’s great to have a stash in your bag in case you need to freshen up for a dinner date after work. 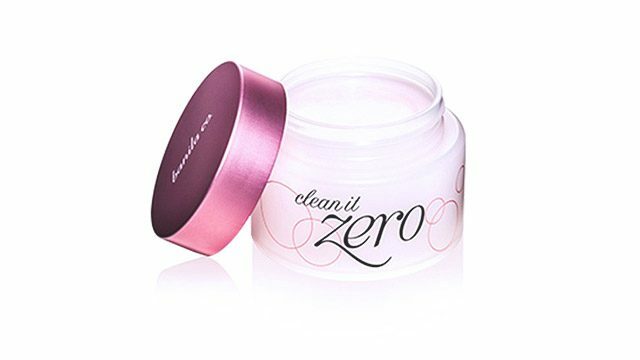 Probably one of the most well-known makeup removers in the market, Banila C. Clean It Zero Classic comes in balm form that turns to oil once applied to really get all the gunk out of your skin. 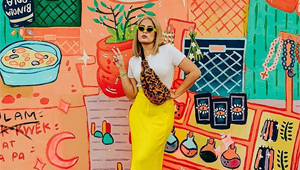 It's a great first step for double cleansing, and since it isn't your usual cleansing oil in a bottle, you don't need to worry about making a mess when you're packing it for a trip. 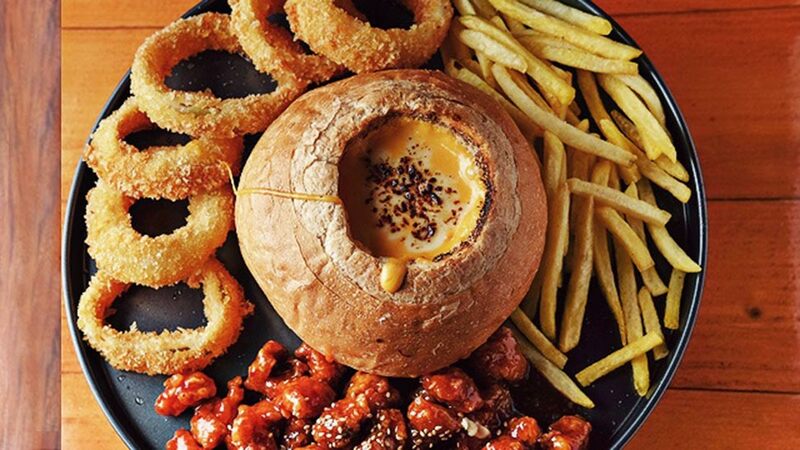 If you need a quick pick-me-up, this is a pretty good choice. 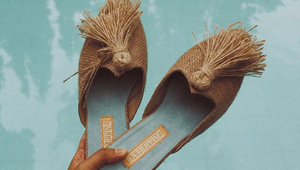 It helps moisturize dull skin, plus it also smells really, really good. 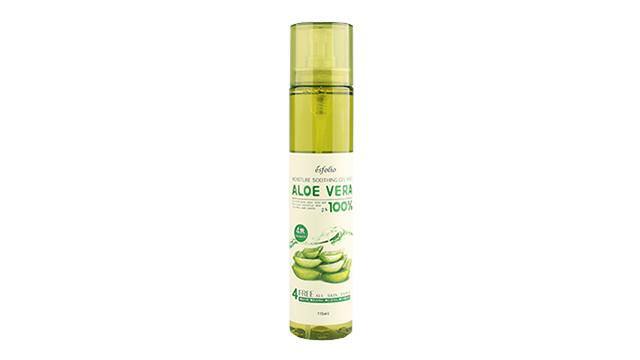 It's great for soothing prikly heat rashes and sunburn, and it won't smudge your makeup in case you want to use it as facial mist.